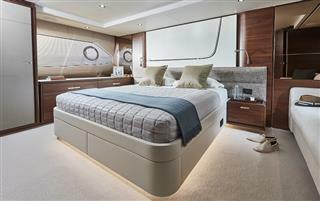 Announcing the latest addition to the Flybridge range - the Princess 70. This sleek and spacious yacht is beautifully proportioned, lending itself perfectly for socialising and entertaining with generous indoor and outdoor spaces. 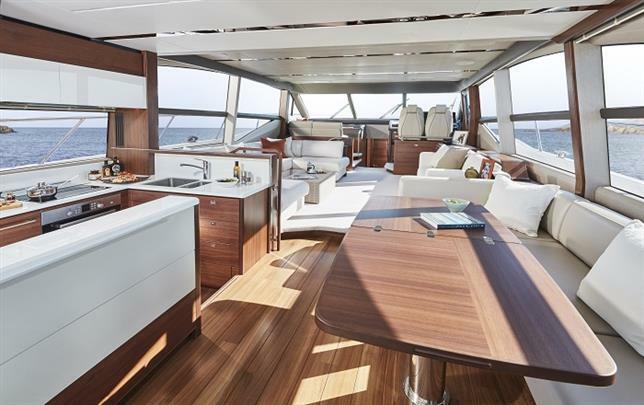 Efficient cruising coupled with clever use of space, makes this new Princess 70 our most voluminous Flybridge yet. 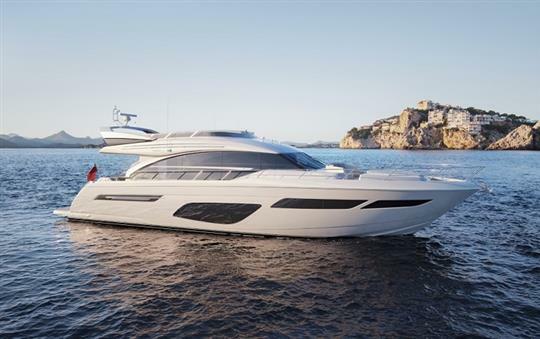 Witness the Special Preview of the Princess 70 at the British Motor Yacht Show, 18th – 20th May 2018. 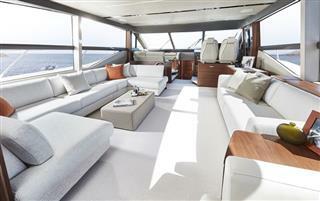 Announcing the latest addition to the Flybridge range – the Princess 70.